Builders and Magicians and Doggies, oh my! 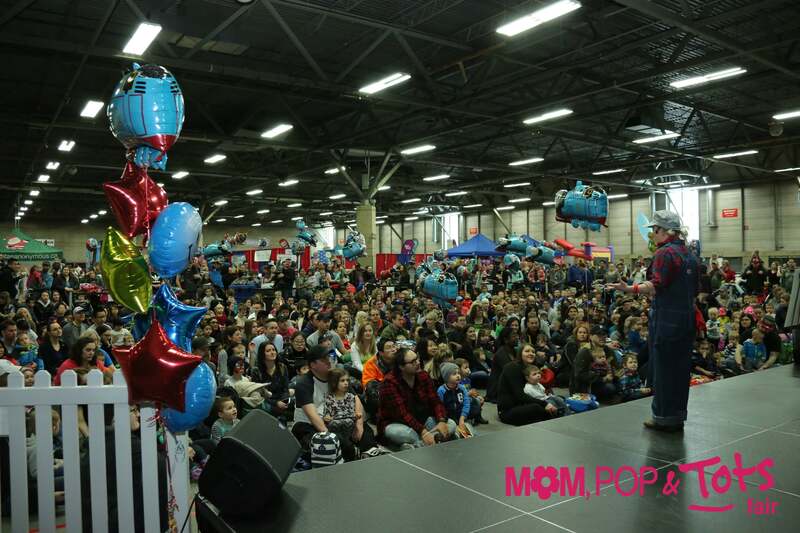 Click here to see our full stage schedule for the 2019 Mom, Pop & Tots Fair! Lots of excitement to take in and get involved in!